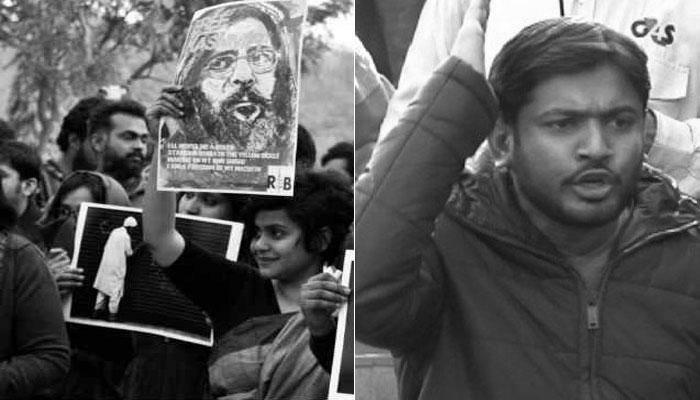 The seadition case against Jawaharlal Nehru University student leader Kanhaiya Kumar has all the earmarks of being a bit of hindsight, depending for the most part on a TV report. 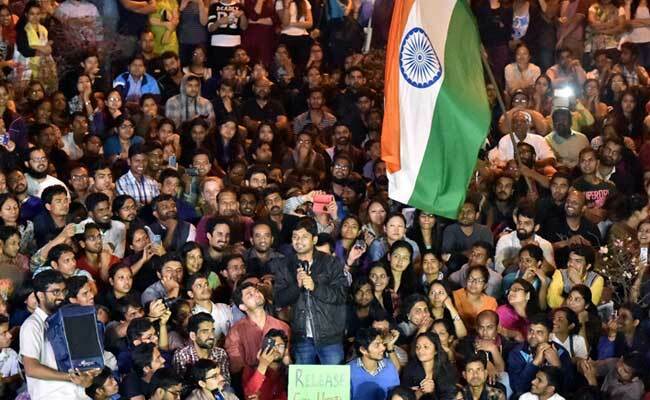 At the point when the station house officer (SHO) of a close-by police headquarters went by the JNU grounds on February 9, he saw students at a night rally commemorating the anniversary of the execution of 2001 Parliament attack convict Afzal Guru, a Kashmiri separatist. The Delhi Police again filled the part of a “silent spectator” as attacker defend the Supreme Court’s request for restricted to the trial court complex, bashed up Mr. Kumar in transit to his court hearing and heaved the choicest abuse, rock and a barbed end of a vase piece at a six-member team of senior supporters, including Kapil Sibal, hand-picked by the Supreme Court to check and report back on the ground situation in the court complex. “We are all nationalists here. If that some person attacked the homeland, do you take the law into your own hands? Control is an overlooked word in all circles of life today,” Justice Chelameswar shot back. 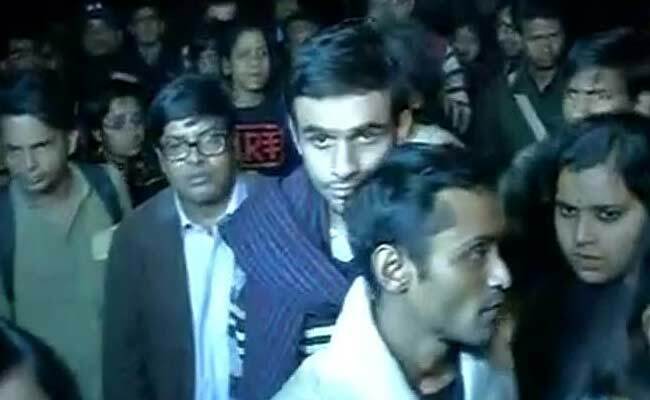 The listening to finished with the Bench limiting passage to the trial court only to lawyers showing up in the sedition case, five writers, four quick relatives of Mr. Kumar or one JNU employee or student each – all ensured by the Delhi High Court Regisrar General to be available in people at Patiala House courts – in an offer abstain from congestion of the court said to be hardly 15×10 feet in size. The FIR said the ABVP leader alerted the university’s security officer about a proposed protest by Khalid and nine students against hanging of Guru and Maqbool Bhatt, another Kashmiri separatist.